Tom Harris © Hedrich Blessing. Courtesy of Rebuild Foundation. One might think that an abandoned 1920s bank on Chicago’s South Side, crumbling from top to bottom—the roof long collapsed, exposing the interior to snow and rain for years—would be destined for a wrecking ball. 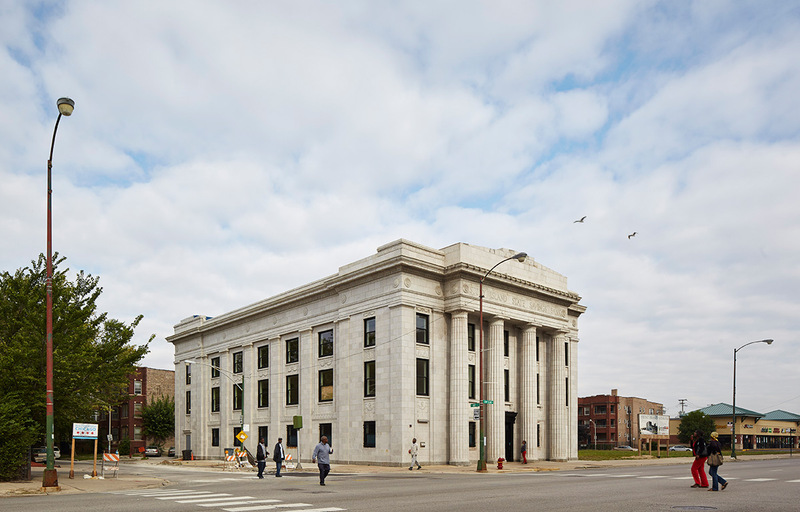 Like so many other decaying structures in the area, that was certainly the fate of the Stony Island Savings & Loan building before artist, urban planner, and Chicago resident Theaster Gates intervened. 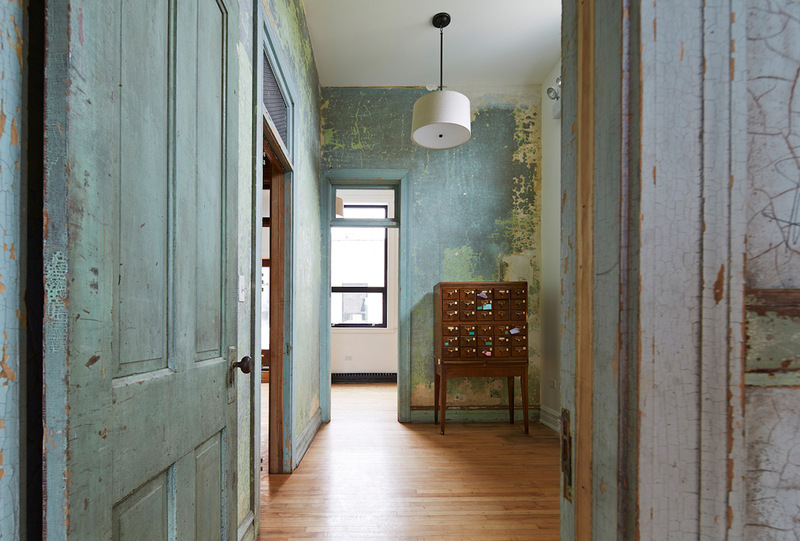 Armed with only a vision to carry him through, Gates acquired the 20,000-square-foot bank for $1.00 from the city of Chicago and set about an unbelievable restoration. 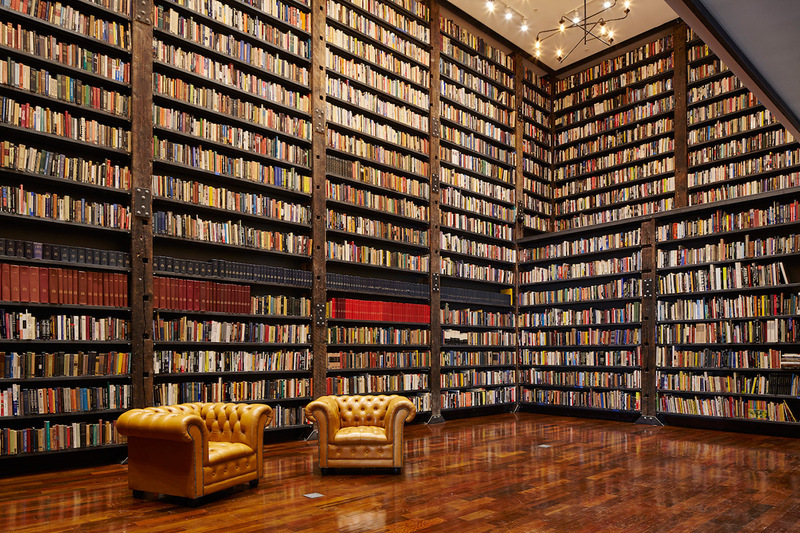 This month, amidst all the hubbub of Chicago’s Architecture Biennale, the doors were thrown open and the public was given the opportunity to walk through the new Stony Island Arts Bank. 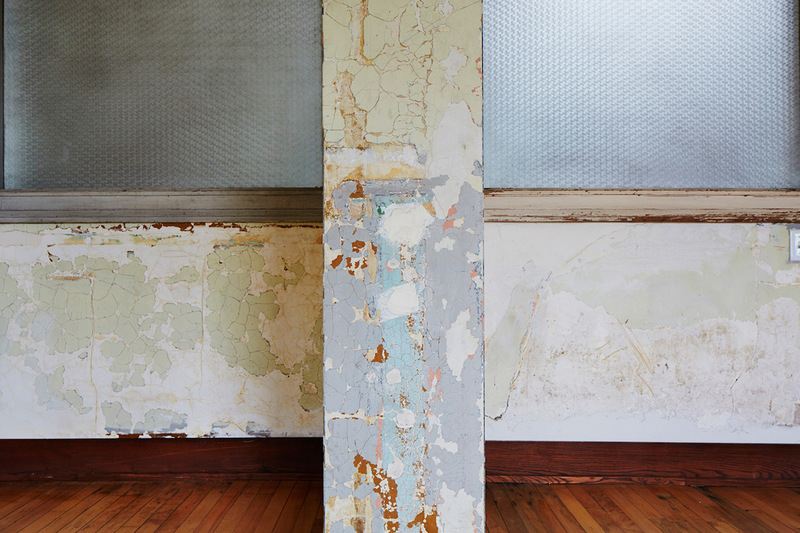 While construction is complete, several details of the bank’s history including peeling paint and damaged ceiling tiles have been preserved to physically merge the past and present. 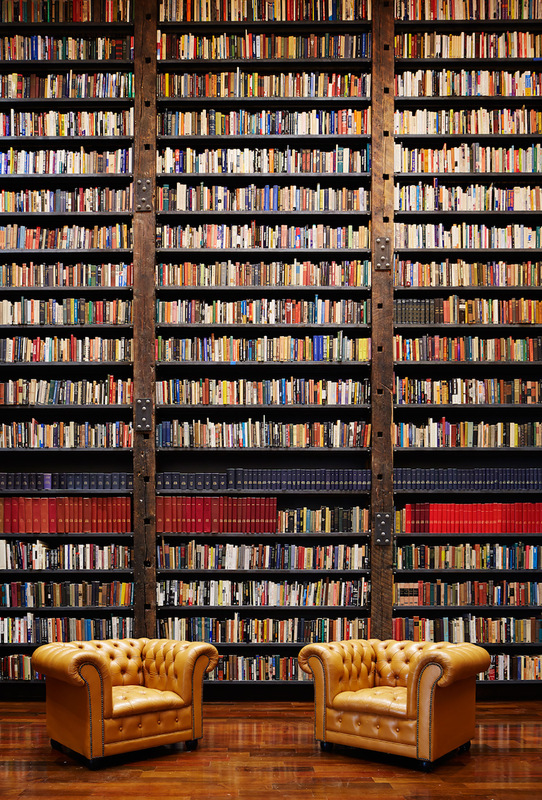 The Stony Island Arts Bank is a place that proudly defies convention. 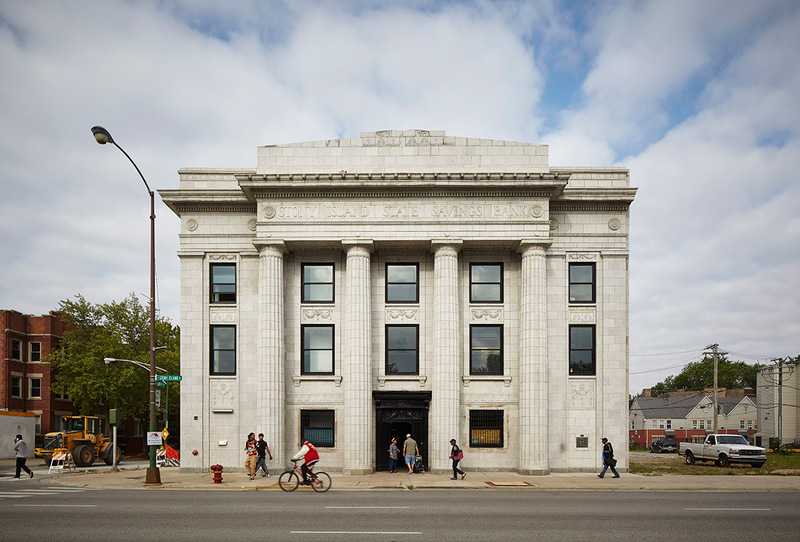 A community savings and loan bank shuttered since the 1980s turned into a world-class arts center in the middle of a greatly under-resourced community most in need of bold ideas. It’s the kind of place that civic leaders propose and residents dream of, but for a thousand reasons it never seems to materialize. And yet here it is. 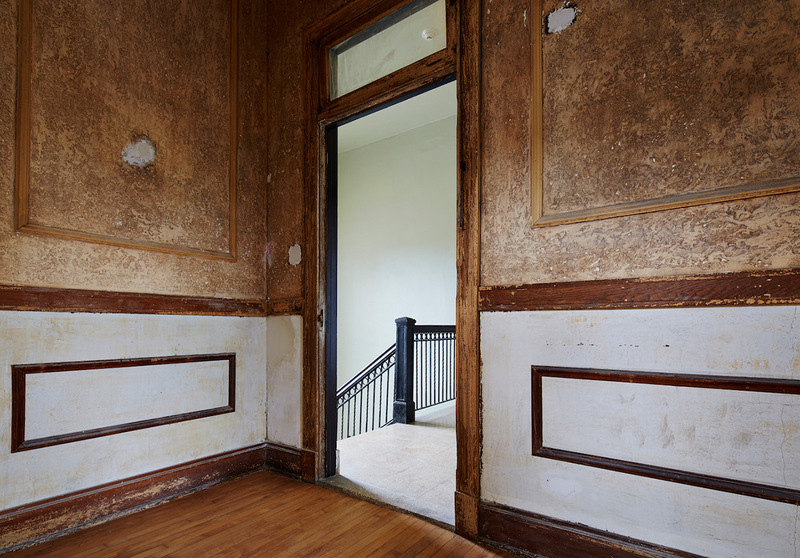 Gates’ idea has now manifested itself as a platform for site-specific exhibitions and commissions, artist residencies, and as a home for the Rebuild Foundation, a nonprofit organization founded by the artist in 2010 that seeks specifically to foster culture and development in underinvested neighborhoods. 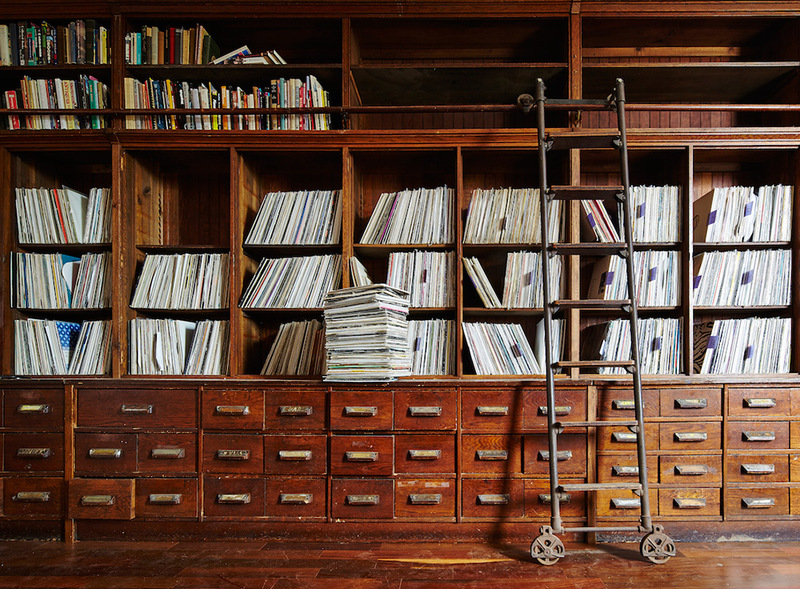 In addition, the arts bank houses the vinyl archive of Frankie Knuckles, regarded as the “Godfather of House Music,” as well as 60,000 glass lantern slides from the University of Chicago and the School of the Art Institute. You can also find the personal magazine and book collection of John H. Johnson, founder of Ebony and Jet magazines. You can visit the new arts bank Tuesday through Saturday, 11am-6pm. 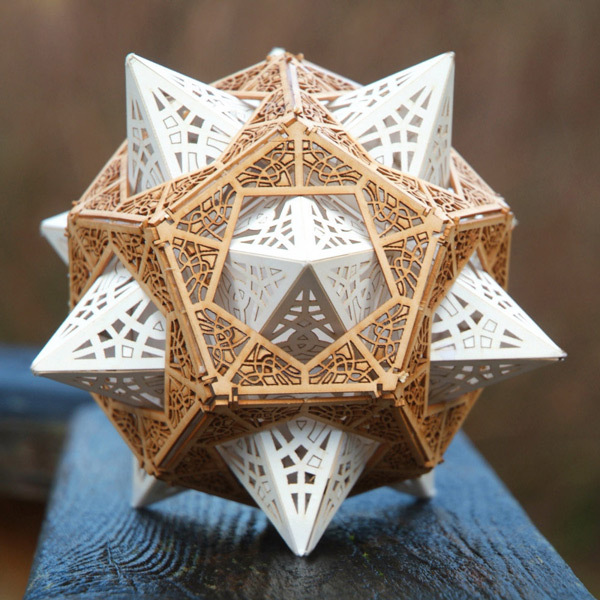 (via Fast Company, the Chicago Reader).